As a nation Australia values the central role of education in building a democratic, equitable and just society—a society that is prosperous, cohesive and culturally diverse, and that values Australia’s Indigenous cultures as a key part of the nation’s history, present and future. 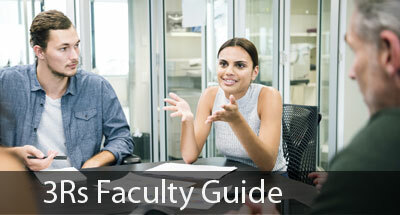 Universities in Australia are responsible for educating professionals who will shape the culture and practices of the future. These professionals have the power to make social change, including influencing societal attitudes and the extent to which all Australians are included in society. Through their practice teachers have an opportunity to both break down the barriers contributing to the socio-economic disadvantage experienced by many Indigenous Australians, and to increase all Australians’ understandings about Indigenous histories and cultures. It is therefore imperative that graduate teachers gain a respectful understanding and knowledge of Indigenous cultures, histories and contemporary contexts, and that they acquire culturally appropriate skills and strategies to work in partnership with Indigenous communities. Activity: Explore moral and ethical considerations and values underpinning Australian education policies.